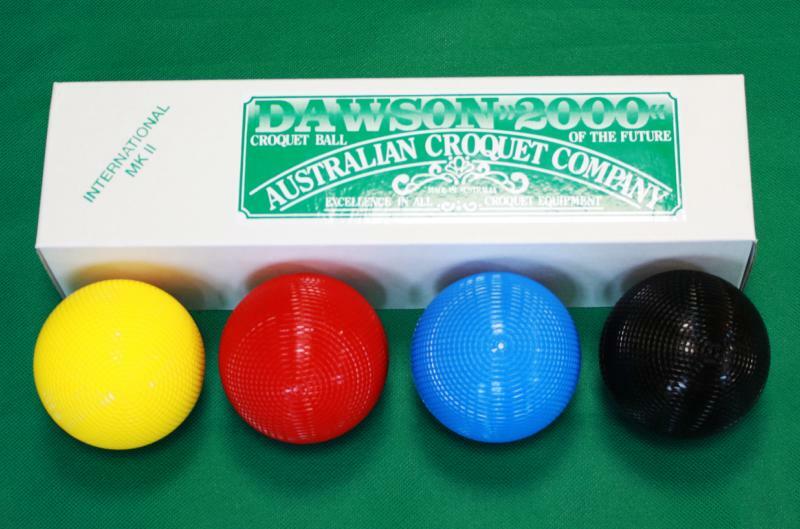 These are very high quality, solid plastic balls approved by the CA for tournaments and club competitions. They have excellent playing characteristics and a high standard of manufacturing tolerance. Dawsons are the best tournament standard balls you can buy and a very good investment; sets bought in 2000 are still in play.